Meet Aleyna. 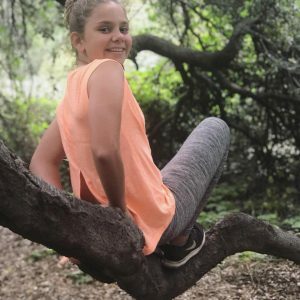 She is a sassy 7th-grader that loves pizza, shopping with her friends, and all things soccer. In 2012, she was diagnosed with a rare type of kidney cancer called Wilms Tumor. Aleyna needed surgery to remove one of her kidneys, plus she received six months of chemotherapy as part of her treatment plan. Because of the port (intravenous line) that sat just below her collarbone, Aleyna could not participate in contact sports. For a socially thriving and athletic 6-year-old, the downtime was definitely a downer. 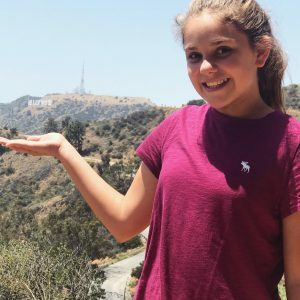 Aleyna has participated in several CoachArt programs such as art clubs, holiday events, golf lessons, voice lessons and soccer lessons. Aleyna is in her sixth year of remission and now plays various positions for Burbank United Club Soccer. She meets weekly with her CoachArt coach, Pristina, who has been a big contributor to Aleyna’s growth in the game. 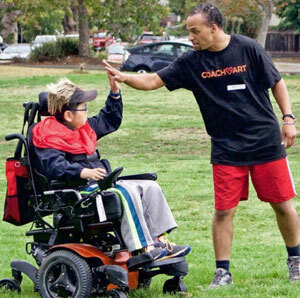 Since 2001, CoachArt has matched volunteer coaches with students for one-on-one or group lessons in arts and athletics. Dedicated to creating a transformative arts and athletics community for families impacted by childhood chronic illness, our vision is that one day every family impacted by chronic illness will be connected to a community of support and an opportunity to learn and grow together. 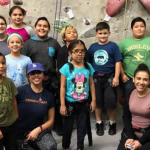 CoachArt offers free art and athletic lessons to chronically ill children and their siblings between the ages of 5-18 in Los Angeles, San Francisco Bay Area, and San Diego. If your child has been diagnosed with a chronic condition, we invite you to fill out a student eligibility form or get in touch to learn if CoachArt is right for your child. Do you have an artistic or athletic skill you would like to share with a child impacted by chronic illness? 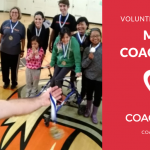 Become a CoachArt Volunteer. 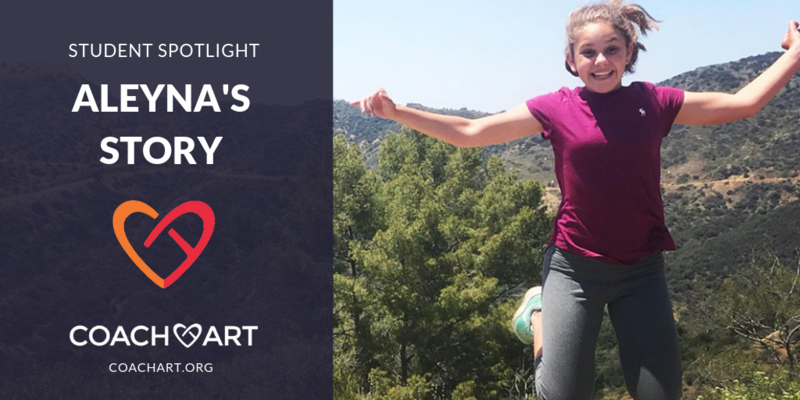 Learn how you can get involved with CoachArt to help kids just like Aleyna. Visit coachart.org/get-involved. Thank you to @Rubingo & @PenguinKids! Very special thank you to @Rubingo & @PenguinKids!